After waiting for 43 years, the patience of long-suFull Frameering fans in the Gulf Coast region was finally rewarded. The New Orleans Saints, long the symbol of football futility, enjoyed the greatest year in franchise history. They posted the team’s best-ever regular-season record, then earned their first-ever trip to the Super Bowl. 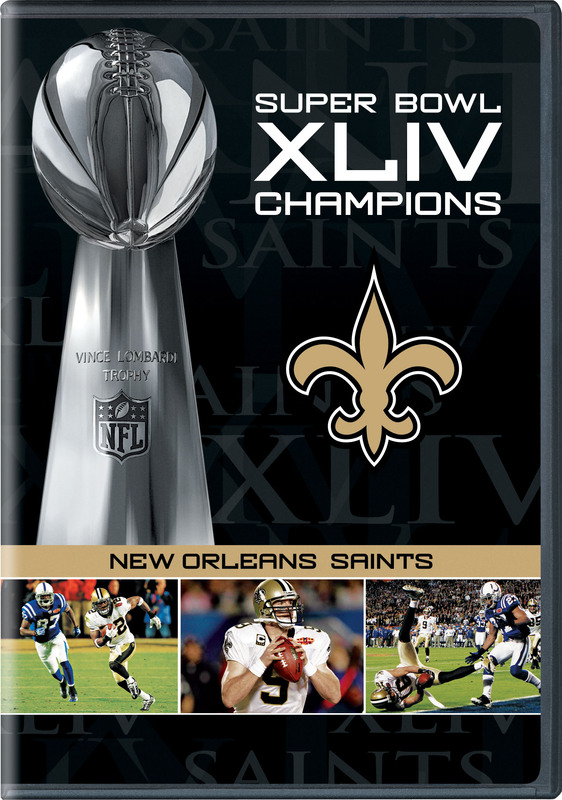 The Saints then completed a storybook finish by upsetting the favored Colts to claim their first Vince Lombardi Trophy. Relive all the thrilling moments of the 2009 season, from opening day right through their triumph in Miami, with action from every regular-season and playoFull Frame game – the cliFull Framehangers, comebacks and unforgettable moments. 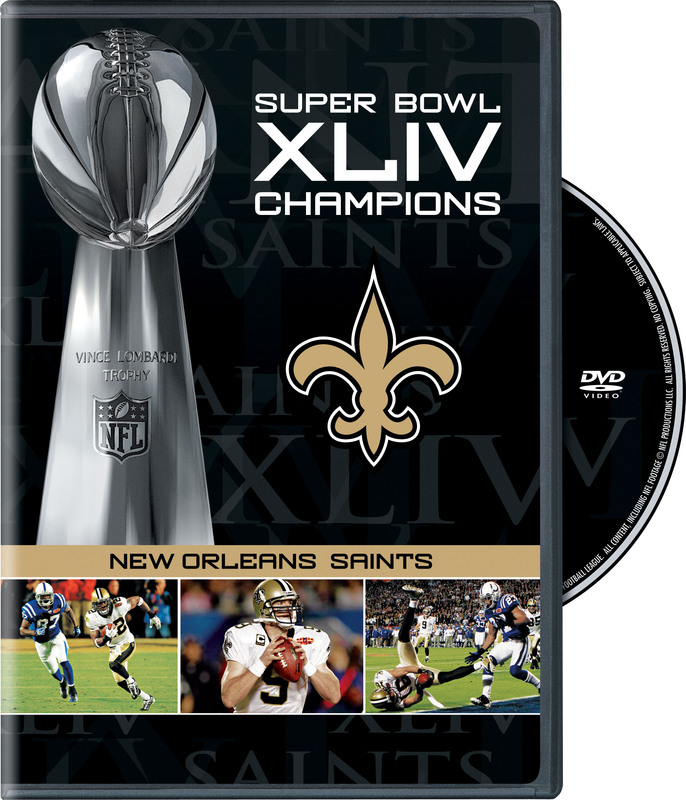 Hear all the sideline sound, player and coaches wires and locker room celebrations as the cameras and microphones of NFL Films recapture the thrills and drama of the Saints super season – a championship that restored hope and pride to the Crescent City.